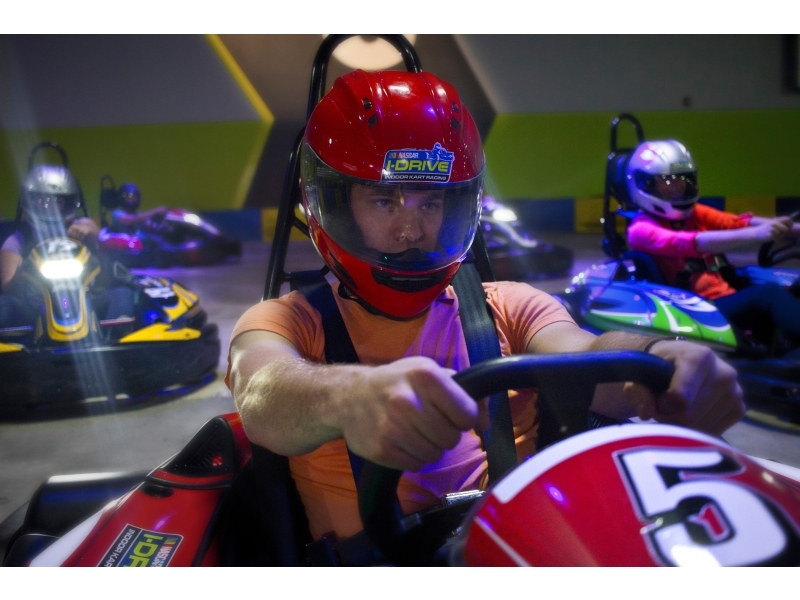 If you're looking a roadtrip from Orlando, FL for the day, try these great Orlando places to go or just an hour or less away from Orlando, FL. Discover a new place with family, friends or solitude. Tired of conventional travel destinations? 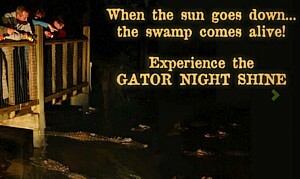 ?Have the adventure of a lifetime and take on our airboat rides just outside of Orlando, Florida. 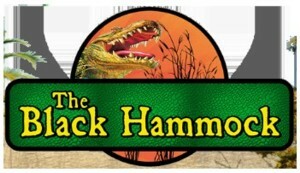 The Black Hammock is located right on?Lake Jesup?- known for hosting the LARGEST alligator population in Florida! 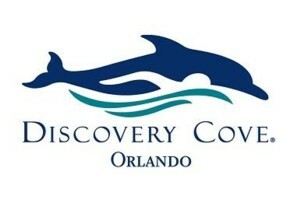 Discovery Cove is a one-of-a kind experience where you can swim with bottlenose dolphins, feed tropical birds, play inches from a family of otters, and even walk on the ocean floor?all in one day.? Between adventures, recharge with?unlimited island fare and refreshments. 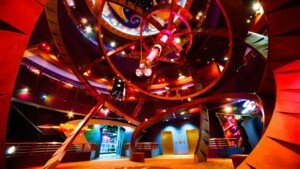 Discover 5 floors of fun including virtual worlds, 3D encounters and classic video games. 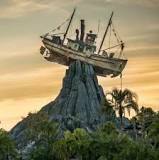 Escape to Disney?s Typhoon Lagoon water park for a storm of fun in the sun! 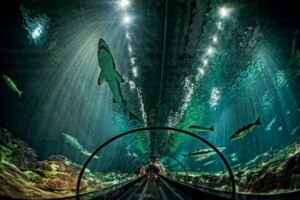 Snorkel with sharks, stingrays and tropical fish in the coral reef. Plunge down rushing rapids, sunbathe on the sandy beach and glide down the lazy river on a relaxing raft ride. After an epic typhoon hurled surfboards into palm trees and tossed boats like toys, the storm-soaked Mount Mayday became a topsy-turvy oasis of water-filled adventure! 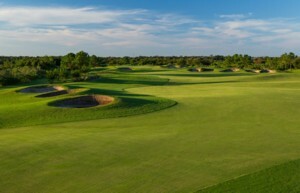 Enjoy our?unique Orlando Golf Club features?like the spectacular 14,000 square foot, two-story clubhouse designed in a vintage, New England-manor style, which includes a fully stocked pro shop, the Belfry Restaurant ? ?a 120-seat restaurant with private wedding and banquet space available, plus locker rooms and showers for men and women. Doors open at 8:15 p.m., and each show begins promptly at 8:30 p.m.?The planetarium does not take reservations, so we advise everyone to arrive early for ideal seating. 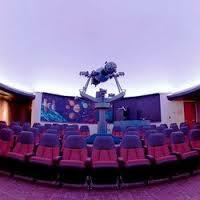 No one may enter or re-enter the planetarium once the show begins. The planetarium can take only cash or checks at this time. 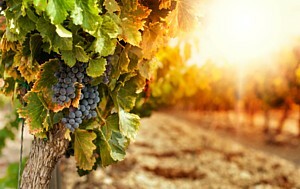 Call for information on picking dates in late fall, winter, and early spring ? great for a daytime date or family outing. Gatorland provides affordable family fun while showcasing thousands of alligators and crocodiles including four extremely rare leucistic "white" alligators. 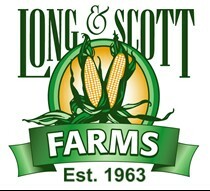 At Long & Scott Farms, Inc, farming is in our blood. It's what our family has been doing for generations. 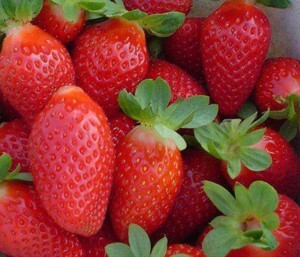 We hope you will visit our Country Market & Cafe, and check-out our local grown produce. Come get lost in our 7 acres of field corn. Get to know us and enjoy what we have to offer. 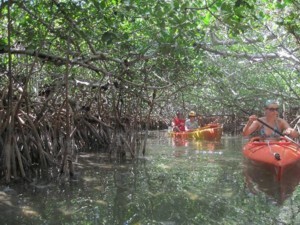 For guests who want to experience a taste of old Florida's natural preserves, Adventure Experiences' interpretive eco-tours offer guided canoe or kayak tours of Shingle Creek, the Headwaters to the Florida Everglades. Guests can learn about the history of Shingle Creek and observe the native species such as alligators, bald eagles, osprey and barred owls in their natural habitat. 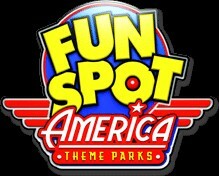 Fun Spot is a family-owned business with a long history in our industry. The Founder John Arie, Sr has been a part of the entertainment park industry for many years and first got the passion for our industry in 1969. Indoor skydiving is the simulation of true freefall conditions in a vertical wind tunnel. It?s where the dream of flight becomes a reality. 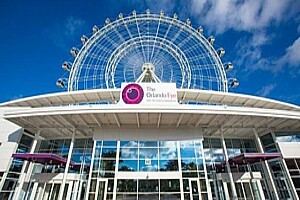 Be effortlessly lifted away in a capsule of calm and serenity and see Orlando as you have never seen it before! Loads of unique games & attractions = Lots of fun for the whole family. 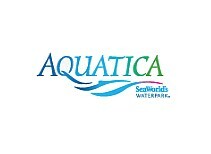 Plenty for everyone to enjoy at SEA LIFE Orlando Aquarium, the newest aquarium in Orlando! 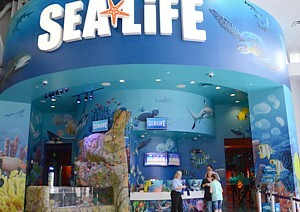 SEA LIFE is located in the heart of Orlando at I-Drive 360 next to Madame Tussauds Orlando and The Orlando Eye. We are a leading theme park and entertainment company that blends imagination with nature and enables our guests to explore, inspire, and act. 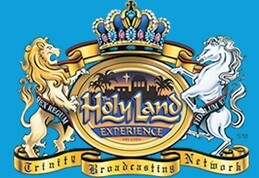 Located close to Universal Studios? 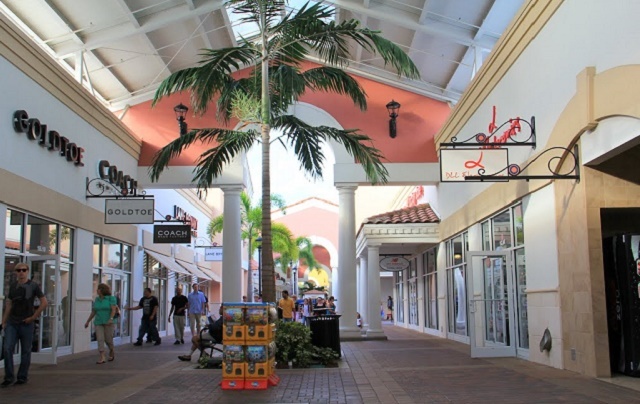 at the north end of International Drive is Orlando International Premium Outlets? 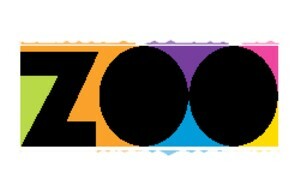 which is filled with 180 stores offering everyday savings of 25% to 65%. 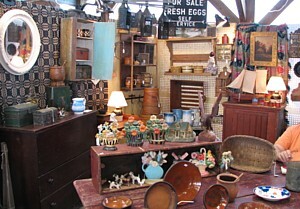 Renninger's owns several Antique, Farmer's, and Flea Markets in Pennsylvania and Florida. 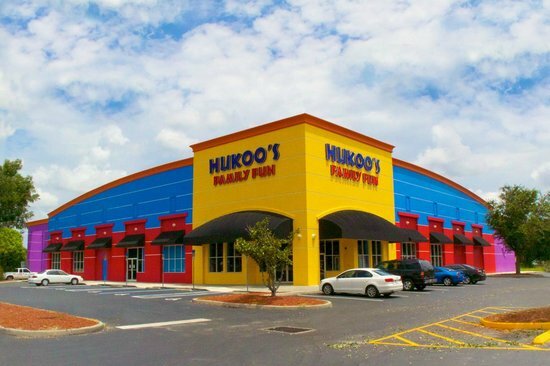 To learn more, click on one of our locations listed above, or continue on this page to see exciting news and updates for all of our locations! Fun Spot Trampolines has been a leading supplier for trampoline parts around the world for over 41 years. This success is the result of quality, dependable products, low pricing, fast shipping, and prompt expert advice. 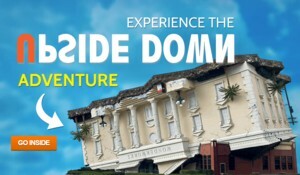 WonderWorks is an amusement park for the mind with 35,000 square feet of ?edu-tainment?. The attraction combines education and entertainment with more than 100 hands on exhibits that challenge the mind and spark the imagination. Besides seeing over 500 animals representing nearly 200 species (that doesn't even include the bugs in the Massey Services Insect Zoo), you can take to the sky and enjoy our aerial adventure course. 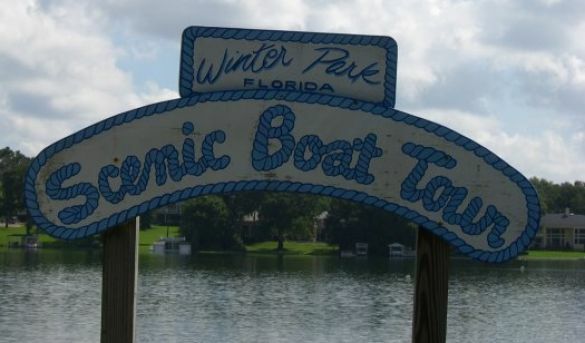 Florida?s #1 Sightseeing Tour & Excursion company. 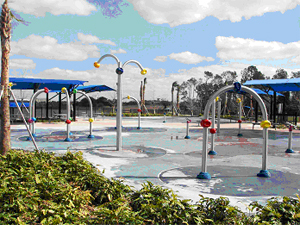 Offering Swim with the Dolphins, Kennedy Space Center, and much more!